Welcome to Fire Cabinets Direct! 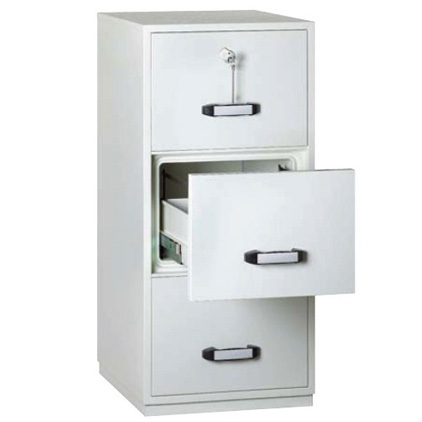 Set up 20 years ago, we are the largest suppliers of fireproof cabinets and fireproof safes in Ireland. We pride ourselves on prompt, hassle-free installation and service of our fireproof cabinets. We supply and service 32 counties with depots in Limerick, Galway, Dublin and Cork. Installation is possible on any floor due to our comprehensive insurance and decades of experience. What do you get with Fire Cabinets Direct? 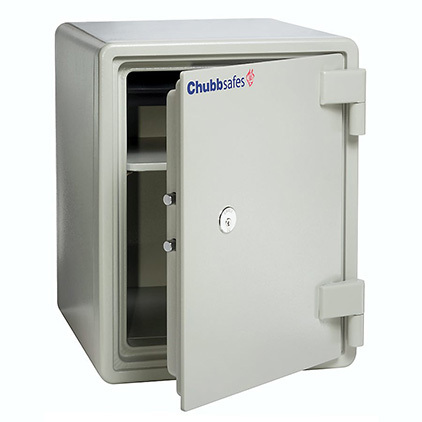 We supply a huge range of quality brands, Chubb Safes, Guardian Safes, Fireking, Phoenix safes. 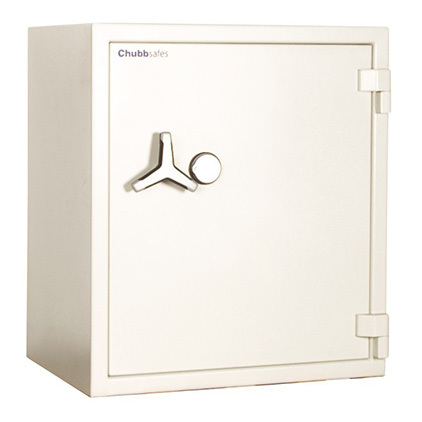 Our Home safes are installed to insurance specification. Fire Cabinets Direct employs highly skilled engineers for the sale and installation of our entire product range. We have been trading in the security sector for over 35 years meeting the needs of the domestic and commercial sector both in Ireland and throughout the UK. 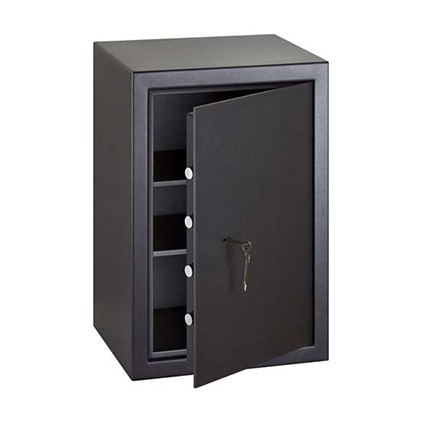 With 35 years of experience in the sale of Cash Safes, Fireproof Units, Jewellery Safes, Drugs Cabinets, Deposit Safes and Underfloor Safes, we have a vast amount of experience and knowledge. 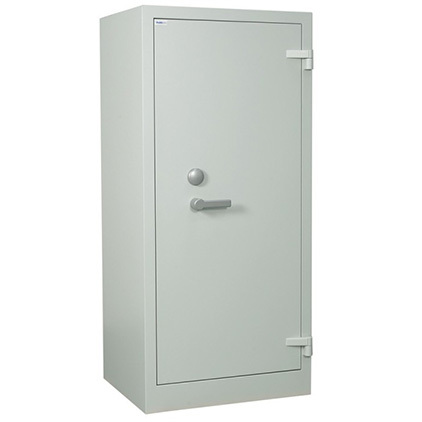 At Fire Cabinets Direct we offer a huge range of new and as new units, commercial and home fire safes. You can get a FREE Quote 24/7 on our sales hotline 1850 220 880. All our stock is held in our master warehouse in Cork, available for next day delivery if required.